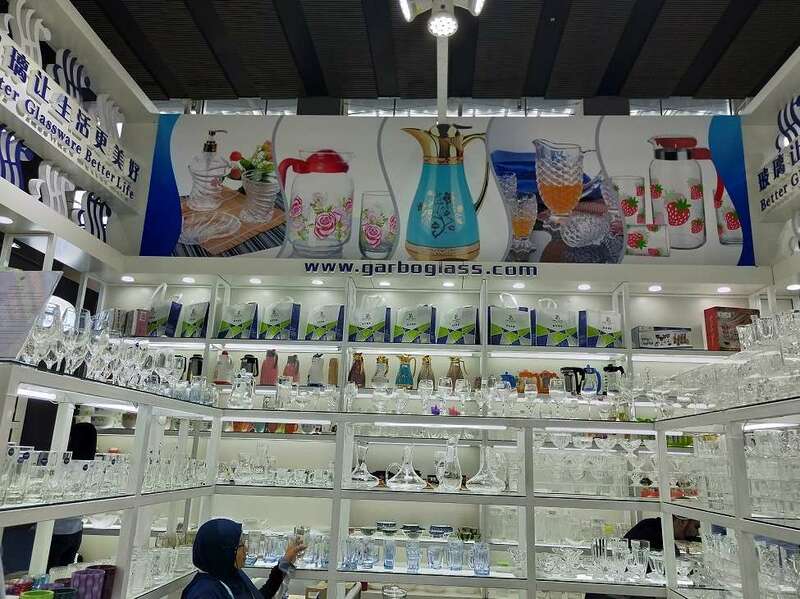 How to choose whisky glass? Good wine needs slow taste. 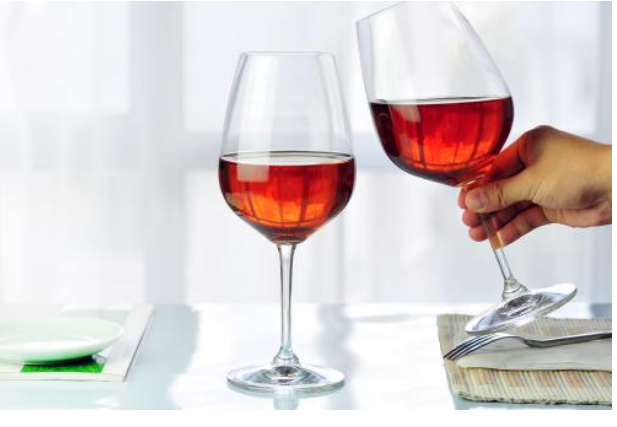 But any kind of wine, not only the wine itself, but also the appreciation of wine glasses. 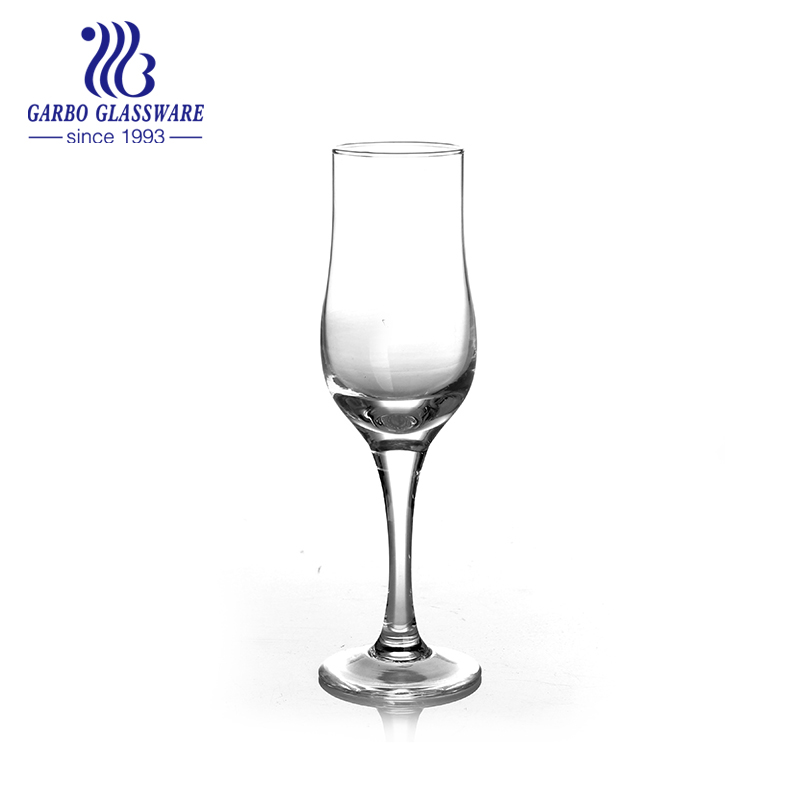 The fine whiskey glass has a pure appearance and gives the viewer a more direct view of the golden gloss. 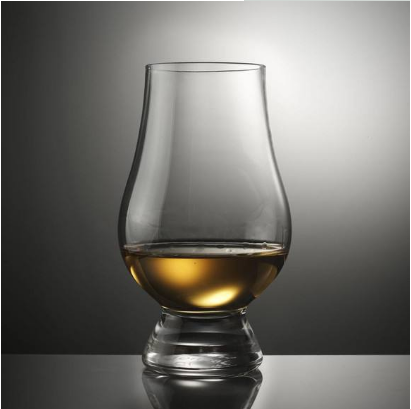 So, when drinking whisky, what’s the key factors to select the whisky glass? The following is a summary of whisky glass options. 1. The edge of the cup: which part of the tongue is in contact with the wine inlet, which will affect the development of the taste experience. 2. 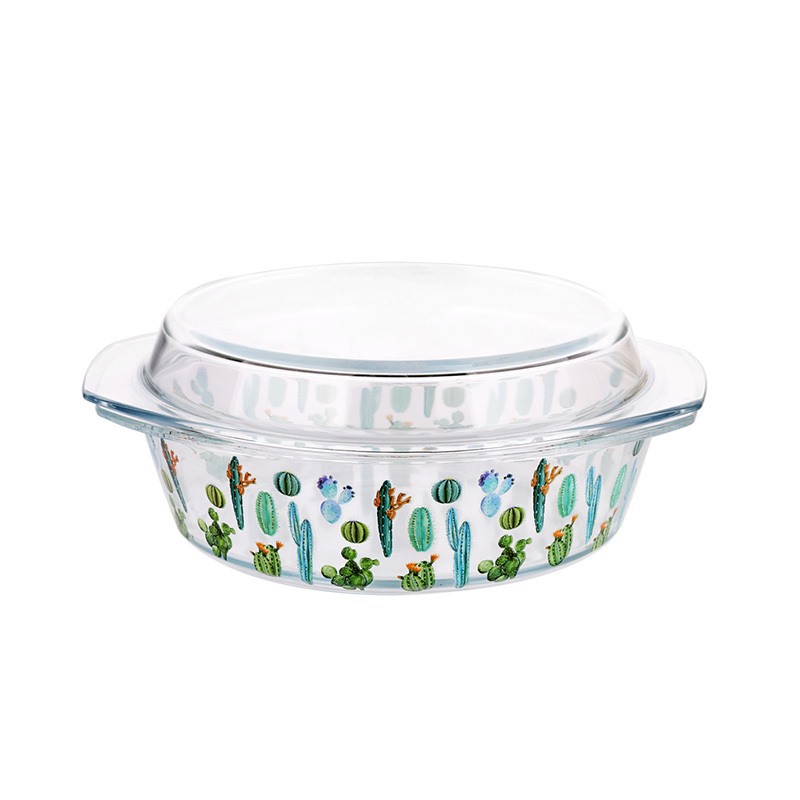 Cup mouth: divided into internal cup type and open cup type. Cup-in: it is easier to gather the aroma released by liquor, more easy to feel the intensity and impact of aroma, can amplify the expressive power of various flavors. 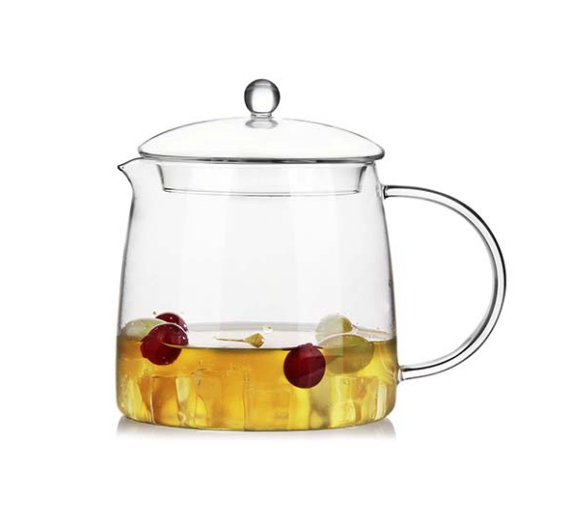 Open cup: weaken the impact of aroma, more easy to feel the delicate changes of aroma. 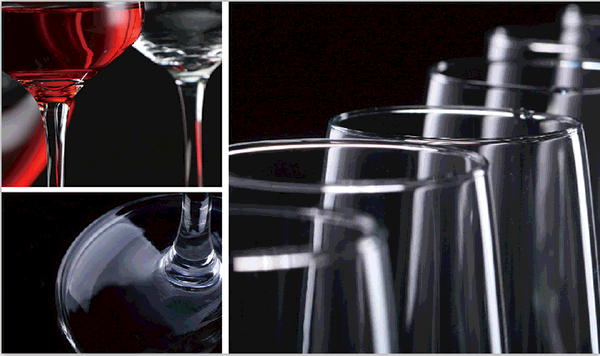 The mouth of the cup is the most important factor to consider in the choice of wine glass. 3.The size of cross section of cup belly: related to the contact area between liquor and air, which determines the oxidation rate of liquor. Faster oxidation, stronger sense of smell and taste, and softer sense of smell and taste. 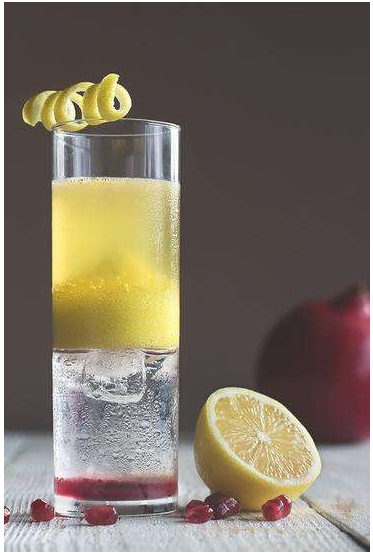 Both (Highball glass) and Collins cups have a straight appearance, with a slightly different capacity, ranging from 8 to 10 ounces (1 ounce = 28.35 ml) and 12 ounces in Corinth. The high-ball and Corinth glasses have larger capacity than the classical ones. 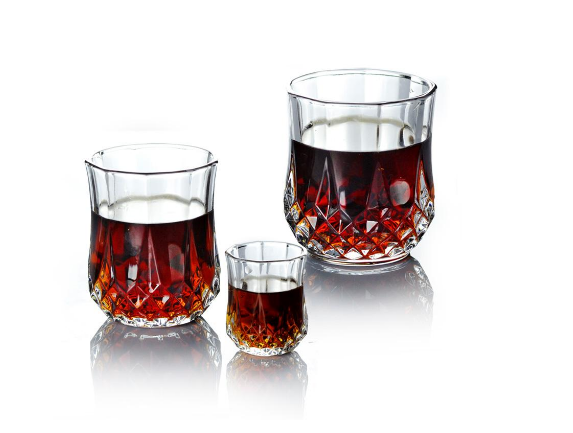 The two glasses are mainly prepared for whiskey to water or whisky as a base for making cocktails. Applicable: whiskey cocktail or whiskey soda.